And to those of you that go the extra mile by writing reviews, thank you!!! I know how much extra effort it takes in an already busy day, which makes them even more precious. Thank you so much! I hope you all get a chance to read SAFE IN THE TYCOON'S ARMS and enjoy Kate and Lucas's story. 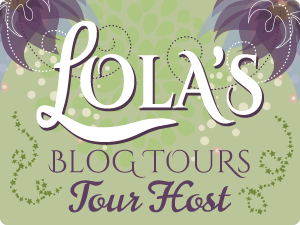 On my first day out on tour, I'll be visiting Book Mama Blog talking about "Finding That Special Someone"